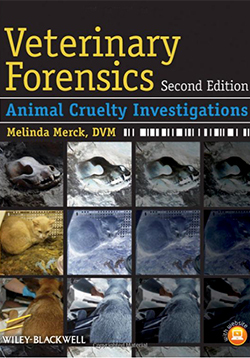 Dr. Merck is the Program Chair for NAVC VMX Veterinary Forensics: Animal CSI program and Course Coordinator for the VetFolio Veterinary Forensics online courses. She serves on the WSAVA Animal Wellness and Welfare Committee and the Association of Prosecuting Attorney’s Animal Cruelty Advisory Council. 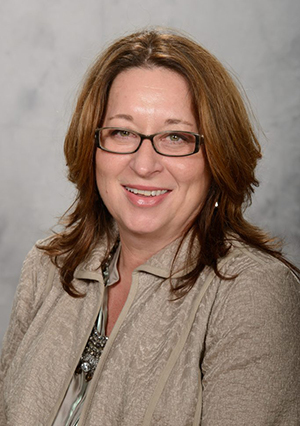 She is the Past President of the Board of Directors for North American Veterinary Community and is the founding chair of the Board of Directors for the International Veterinary Forensic Sciences Association. She developed the first Veterinary Forensics course for University of Georgia and Florida veterinary schools and frequently lectures at other veterinary, technician and law colleges. She teaches workshops on animal crime scenes and the processing of burial and surface remains. She is a Fellow of the American Academy of Forensic Sciences and member of the International Association of Blood Stain Analysts.